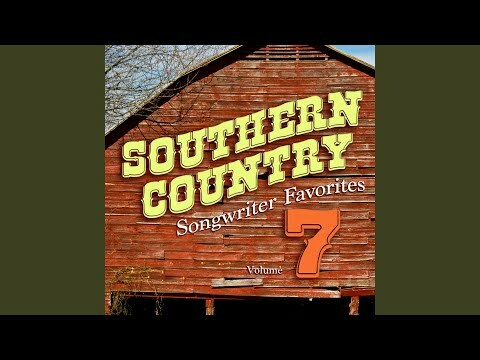 How many of you have heard the Garth Brooks Two Pina Coladas song? Sometimes in the middle of winter I think of this song and think how therapeutic the sea would be right now! I don’t know about you but I seem to get in slump every year about this time. The snow is no longer a novelty and the cold days are getting colder. 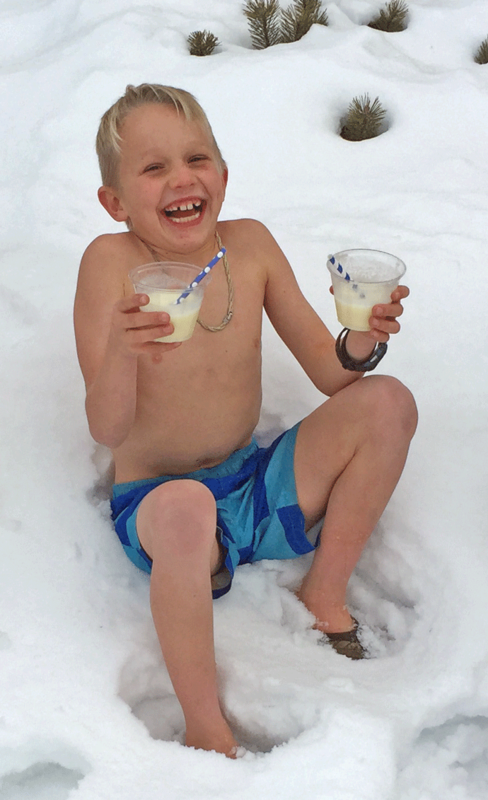 It is time to break out the Pina Colada! I imagine the sand between my toes and two pina coladas in each hand and how lovely it would feel, especially when the outside temperature is below freezing. That heartaches are healed by the sea…. Whether it’s heartache, ‘cold’ache, February blues, or just antsy to get out of the cold, I am also a firm believer that the ocean does wonders for the heart. I can’t take you all to the beach where the sun is shining, BUT I can bring you the next best thing! Two Pina Coladas in each hand!!! This recipe for Pina Coladas is delicious and perfect to bring a piece of sunshine into your home! 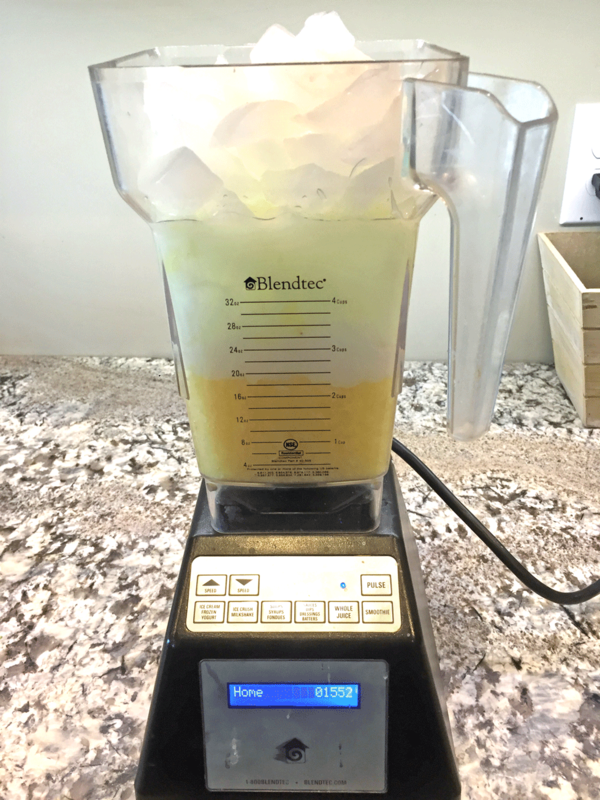 For the safety of you and your children……this is a Virgin Pina Colada Recipe! HA HA ENJOY!! Seriously though, it is the best! In a blender put in 1 cup of Pina Colada mix, 1 cup of cream of coconut, and 1 can of pineapple (any type). Next add ice to the top of the blender. Mix to the desired consistency. If you want some ice chunks don’t do it as long. Pour it in a cup and enjoy! Seriously!! It is delicious. If you want to put a smile on someones face, make some of this pina colada, put it in a mason jar and deliver it to a friend. Put the Pina Colada mix, cream of coconut and pineapple in a blender. Add ice until it reaches the top. Blend to the desired consistency. 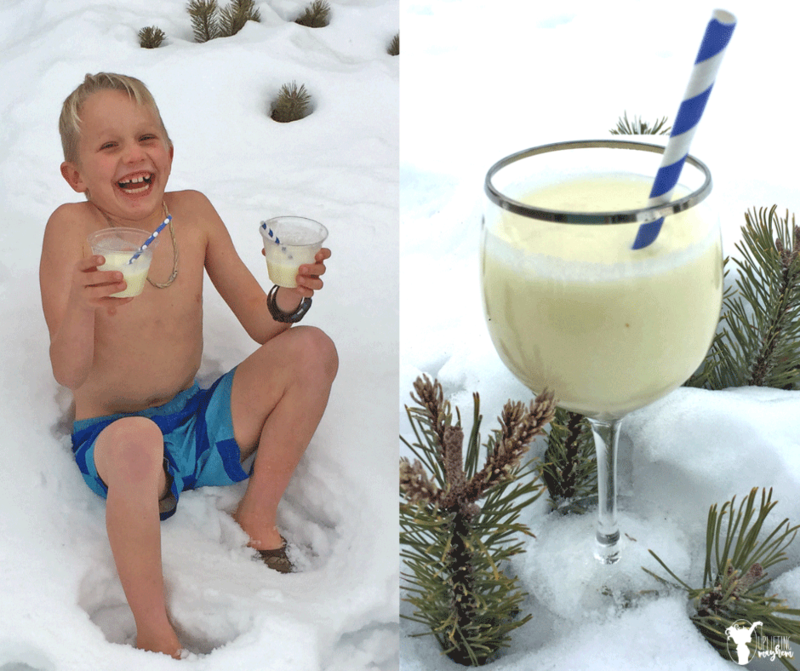 No matter where you are……two pina coladas make everything better!! He was FREEZING! Here are the lyrics and the music for your enjoyment!! To prepare for summer check out this post that has 200+ ideas for summer fun activities! !